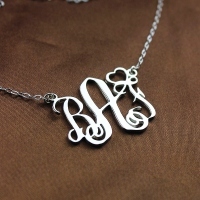 The initial monogram necklace is perfect to keep next to your heart. 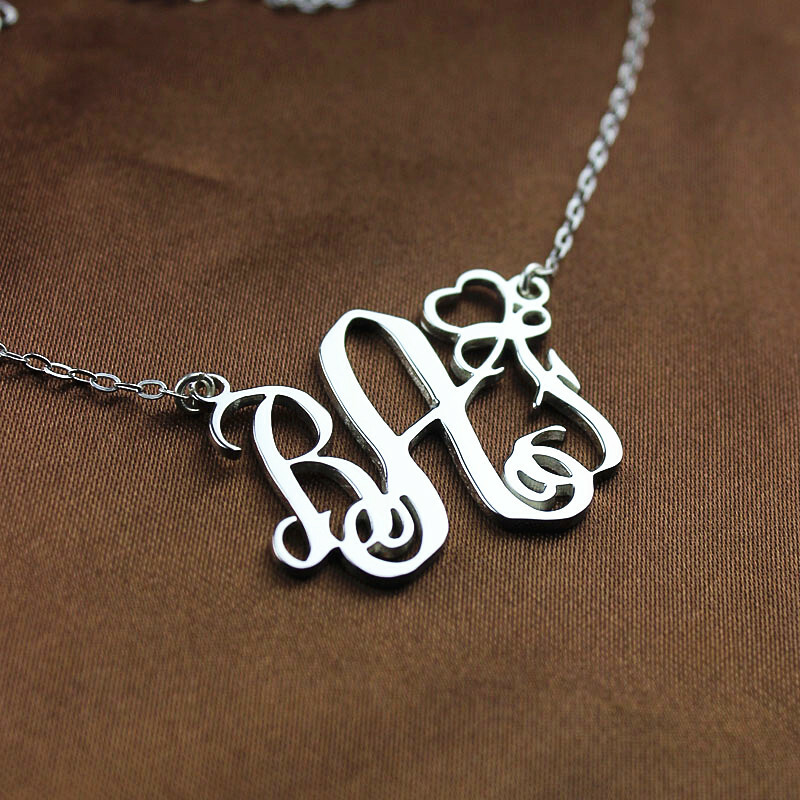 Our Solid White Gold Monogram Love necklace is made up of a Solid gold lead compliant "Love" charm attached to a delicate gold chain. 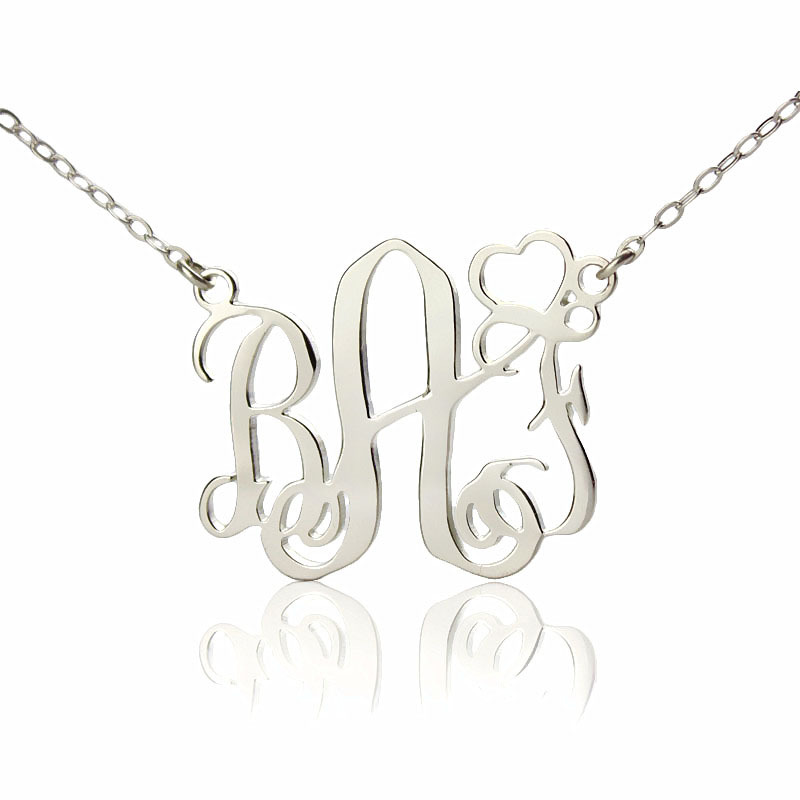 The perfect platform for showing how artistic your LOVE can be! 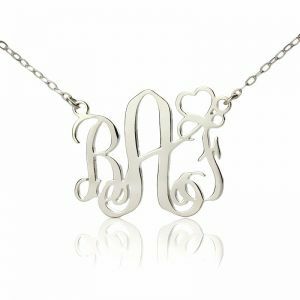 This necklace is perfect for babies, children, husband and wife, or significant others initials - a sweet reminder of what's really important.